Baby Madison is 2 months old! Wow, time sure does fly by with a newborn. In some ways it feels like she’s been a part of our family forever yet it feels like it was just last week that I pulled her up into my arms for the first time. I’ve been waiting for this moment my whole life. I’ve always wanted to be a Mom and I love my little girl more than she’ll ever know. Part One of my birth story was easy to write with a few moments of uninterrupted computer time. Between my notes and a few videos it was easy to piece together. I’m realizing that it’s going to take some time to write up the rest of my story. I want to honour my experience and give myself some time to sit, reflect and write (which is next to impossible with a baby and waves of family visiting from out of town.) We brought a new life into this world and that experience is very sacred to me. I don’t want to rush her birth story just because I know people are waiting and wanting to read it. How fitting that Madison chose the middle name Rose, as well as a traditional birth attendant that would support her coming into this world on her own time. We are eternally grateful. **To follow our journey join me on Facebook or subscribe to email updates! READ PART THREE – A FATHER’S PERSPECTIVE HERE! That was an absolutely beautiful birth. Thank you so much for sharing such a personal and momentous experience with all of us. I have recently decided to pursue a career as a birth doula and my goal is to help women have wonderful birth experiences like yours. I didn’t have great births with my sons and I hope to help women and their support team have the kind of births they dream about. Your family is beautiful and I look forward to reading the rest of your birth story. Thank you for sharing this beautiful birth with us. It may not have been short, or easy, but it was YOUR birth, which you consciously owned from before conception. Thank you for being an inspiration in owning you birth, of making conscious birthing choices, of choosing a birthing team carefully, for showing your powerful moments, your amazed moments, your vulnerable moments. A life that starts with such love and strength has unlimited potential. Welcome to the world, Madison Rose. Lovely! Thank you for allowing us to share in this wonderfully intimate experience. 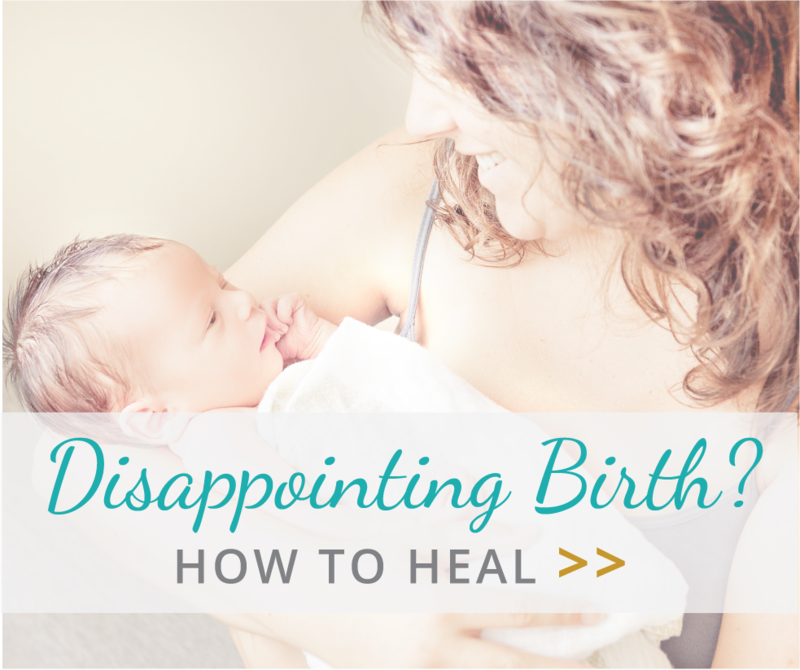 These are the birth experiences that women need to be shown prenatally in order to increase their chances of having a “normal” birth. Crying tears of JOY with you and remembering my blissful home birth! I cried watching this – I can’t wait to birth my 3rd this winter, and love that you are sharing your positive birth experience with the world! Wow! Just wow! Tears stream down my face as write this. Im not sure that I have ever seen a more emotionally powerful birth video. Madison Rose is one lucky and blessed little girl! 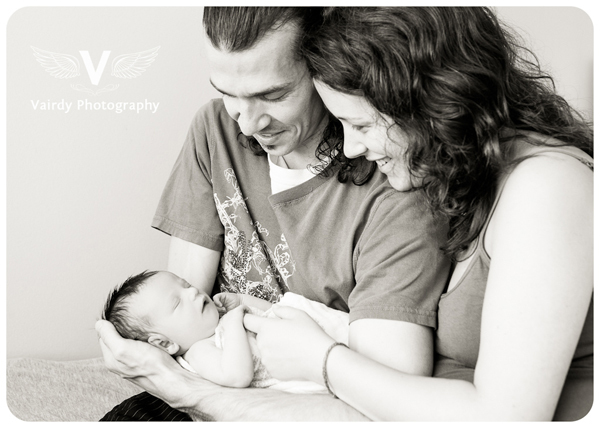 Welcome to the amazing journey of motherhood Crystal! It brings more joy than anything else on this earth! You’re AMAZING!!! It’s so nice for me (a young woman with hopes of a family in the future) to see such an amazing, beautiful and empowering home-birth. You’re absolutely inspiring! Take your time with the story. I’ll wait to read it, but for now, congratulations to you and Rich. So inspiring!!! Thank you for sharing such a powerful video and experience. I loved seeing your wonderful birth. I’m so excited and encouraged for my own hypnobabies birth in 3 months!! I am currently 28 weeks pregnant. My fiancé and I are planning a home water birth so I was searching for inspirational videos this morning when I came upon yours. It was so beautiful I was literally sobbing by the end of it. I hope to have the strength, peace, and endurance that you showed during your birth. Thank you for sharing the video. That was so touching, thank you.